The main emphasis of Wisdom Qigong is to connect and create a good relationship between the internal organs, the abdominal areas and the different parts of the brain. The exercises and meditations will synchronize the cerebrum and supply the brain cells with more life force. 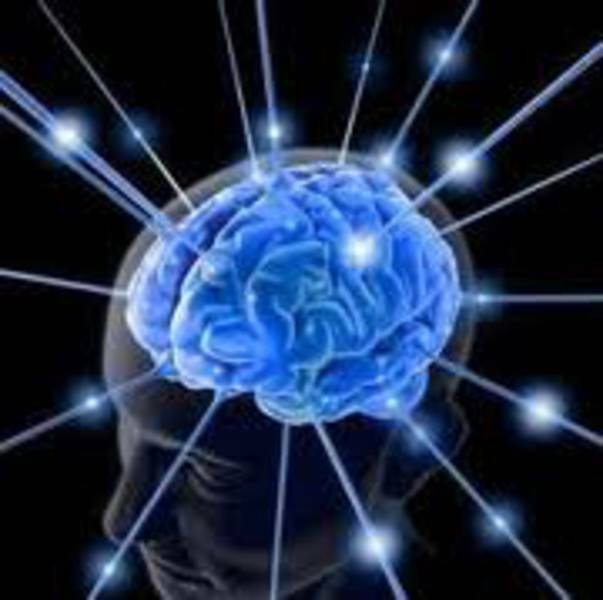 The brain will become more animated because of the development of new synapses. This will lead to increased mental ability and will raise our consciousness in daily life. Instead of just gathering knowledge one can develop a sense of deeper wisdom. 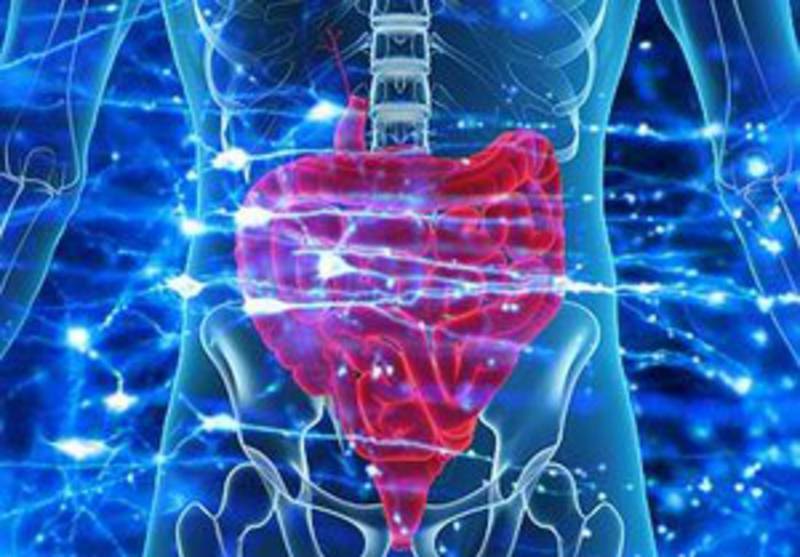 The major internal organs, the abdominal and special parts of the great brain have an effect of each other at all times. With the practice we let them work together as a team, instead of disturbing each other. When they support each other problems or mental questions will dissolve by them self. 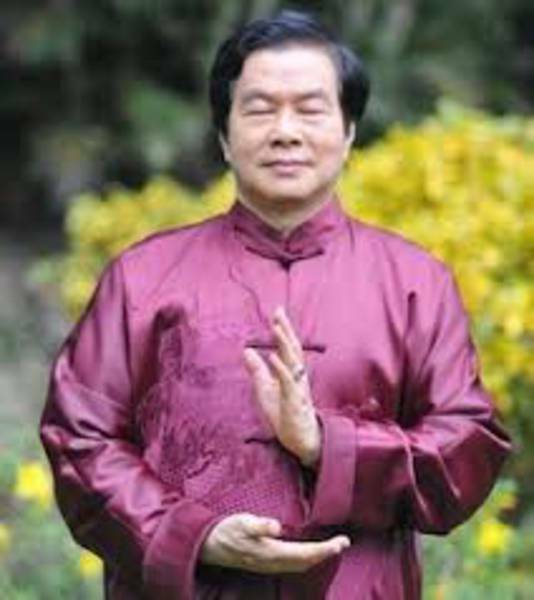 Wisdom Qigong can expand our mental potential and can access how to connect deeper with our center, the "Original Force" in the lower abdominal. One-to-one tuition with Gabrielle is available.